Yes, I was supposed to be slimming down my car fleet to a more manageable level, but when somebody walks into the local MoT station and says, “I believe there’s a bloke in the village who likes old Rovers”, you know the conversation is only going to end one way. 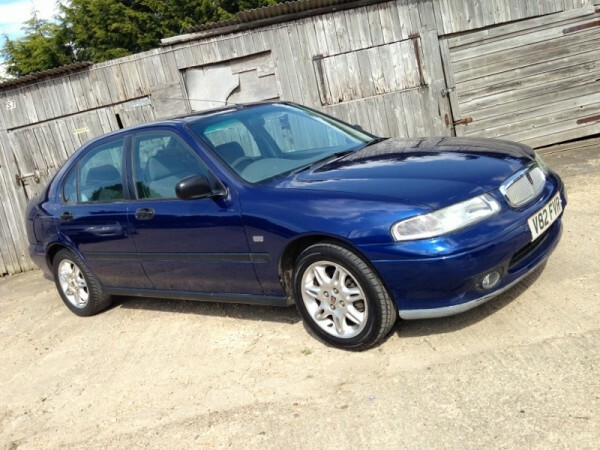 The next thing I know, my regular MoT man is on the blower with the kind of offer you can’t ignore, and that’s how I came to be the custodian of a really rather smart Rover 416 iXL in Tahiti Blue – a great spec, really good condition and pleasant (if every so slightly dull) car to drive. It was only a few weeks ago that I was extolling the workaday virtues of the HH-R here on AROnline – never a car that was especially well executed or capable of setting the world alight, it was, nonetheless, a pleasant performer and one that had a few good things going for it – not least its smooth ride, capacious boot and bargain-bucket pricing. The HH-R, then, is a secondhand bargain and a dutifully dull car in this case made significantly better by the Christmas tree trim and rather lush colour scheme – it certainly cleans up well. This one’s story? Well, it truly is the car that found me. Owned by an elderly lady locally since 2001, she’d finally decided to hang up her driving gloves. There are three previous owners on the books – a fleet hire company from January 2000 until December 2001, the lady’s deceased husband and her. Since it came into her ownership, it has covered less than 20,000 miles as, according the service book it covered 50,100 miles as a fleet car, and the current mileage is now 69,000. 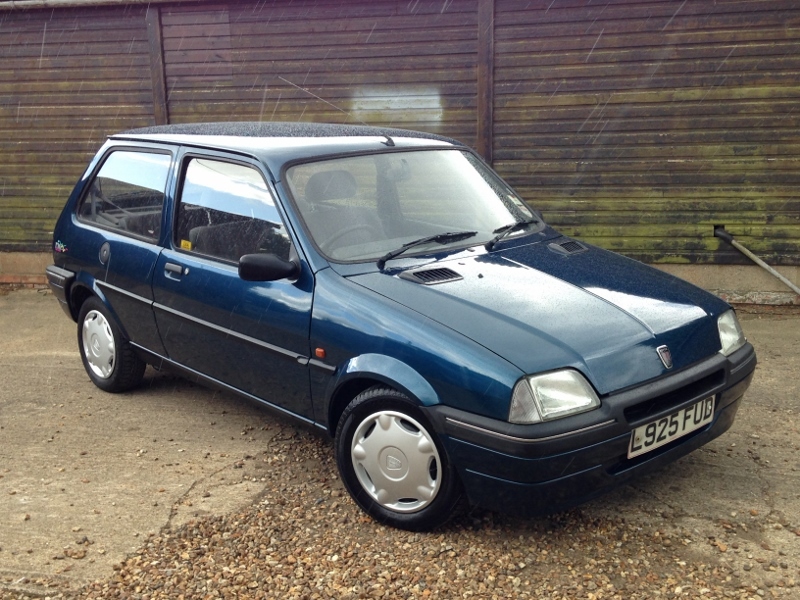 MoT’d until December but with a blowing exhaust and a minor oil leak – any takers at £300? Craig – A tidy example for a 15 year old car and nice colour too. 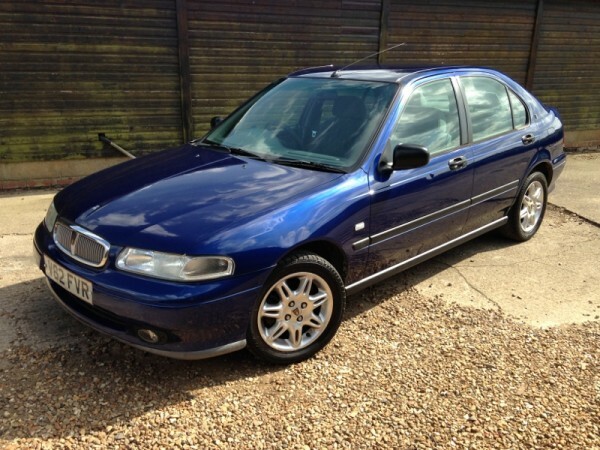 I’m biased though, as my first Rover was a P reg 414Si also in Tahiti Blue bought in 2001. 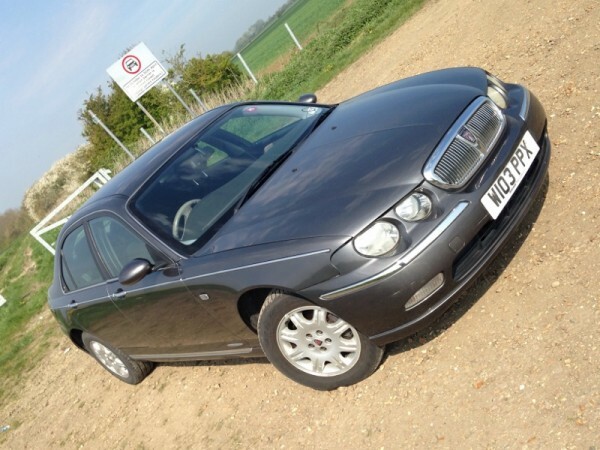 It was an ex Rover factory use car having done 31K miles. Kept it nearly 3 years and never had head gasket problems… just replaced tyres, battery, timing belt & rear brake cylinders. I always liked the colour, chrome & wood effect trim and tailpipe sleeve. Although the HHR is not admired like the R8, it still gave me a good impression of Rover ownership. Looks nice. Love that colour. Good to see even the somewhat duller cars saved. Always felt nicely positioned in the driver’s seat of an R8 but oddly felt like you were sitting ‘on’ rather than ‘in’ the later 200/25 & 400/45. Never could get over that niggle. I initially felt the sit on, rather than in sensation when switching from my 75 to the ZR, even with the sportier seats and lower ride height compared to a standard 25. Quickly got used to it though and never noticed the sensation ever again. Craig, you have been busy !! Very good ride but absolutely shocking levels of grip, especially in the wet with what are daftly over-assisted brakes. Touch the pedal and just slliiiiiiiidddddeeeeee. 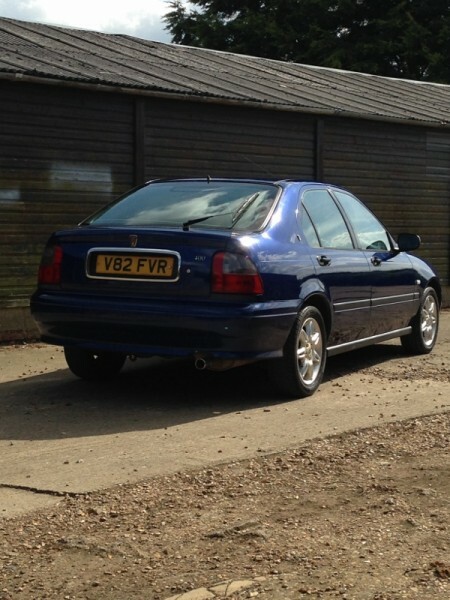 Not a bad car in it’s day but never got near the level of superiority with competition Rover had been previously hitting. Good job on the styling by our guys but never quite right. Saloon much better but still not where they wanted to be. As we know, Honda had shut the door at this point. 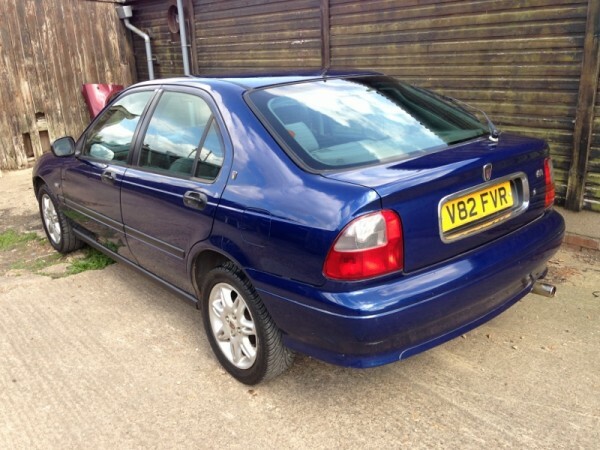 Significant car in that it showed that Honda were going it alone and Rover towing behind now. 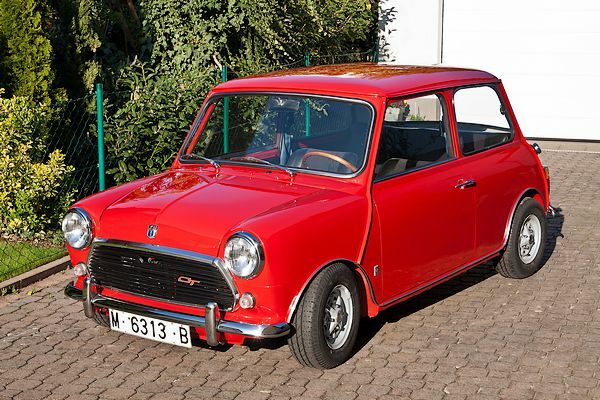 Much prefer the original version, which was more striking and better to drive, but good one of these has been found. 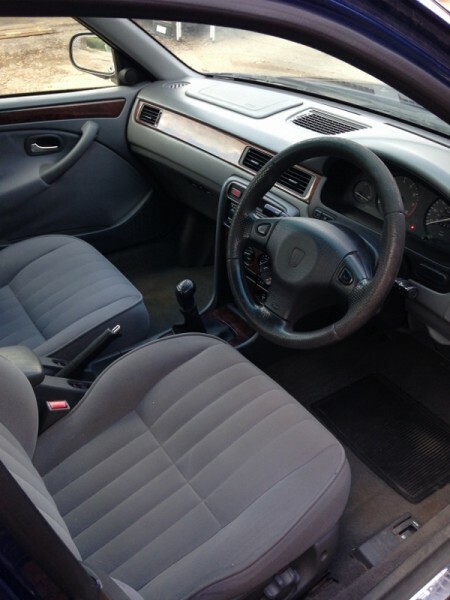 Although my R414Si was a lower level trim car, it had front & rear elec windows. Every Rover and other car I’ve had since hasn’t. Like I said before, one reason I bought it was because of the nice Tahiti Blue paintwork. it was a reliable car as I set out in freelance employment. Looks nice. Keep it and get rid of that Doom Blue R8 you bought recently.